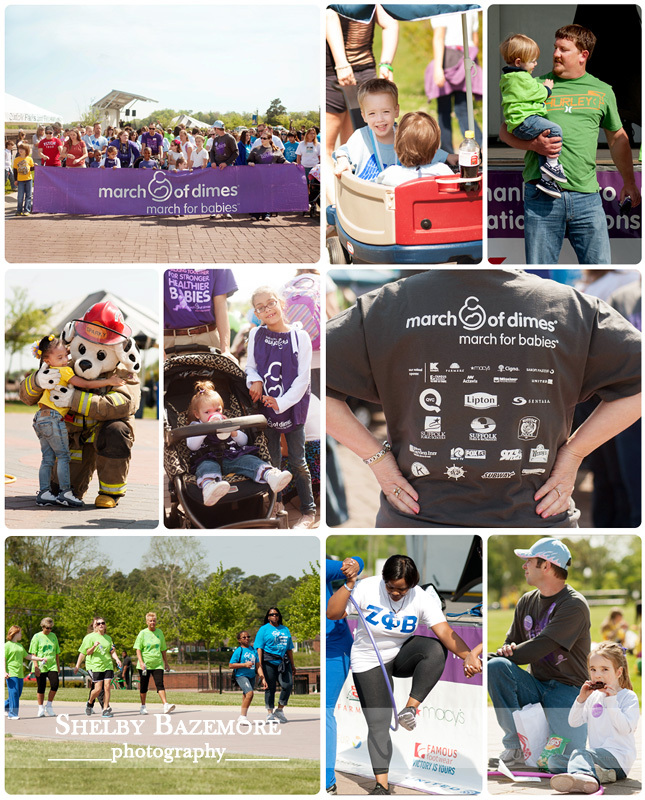 My little guys and I recently participated in the 2013 Suffolk, VA March of Dimes March for Babies. Besides being a great day to be out, it was also great to march for such a wonderful cause. There were lots of little ones and many groups, families, and organizations from the area as well as a few of our furry friends who participated in this year’s march and all of the fun and games.